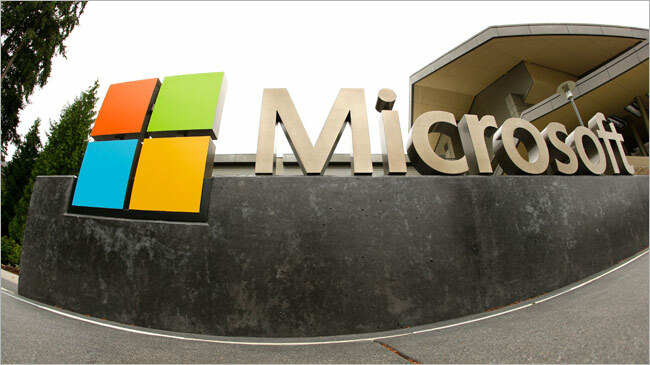 To ensure that as a company it becomes relevant to IoT developers, researchers and users, it has announced that it will offer its latest Windows Operating System, version 10 free of cost to be used on Raspberry Pi 2. They’ve made DragonBoard 410c 64-bit computer Bluetooth compatible, Wi-Fi enabled and GPS connected. As Raspberry Pi 2 lacks exactly the same features, DragonBoard appears to be the current favorite. The interactive Barbie doll is aimed to garner some major sales in the holiday season. 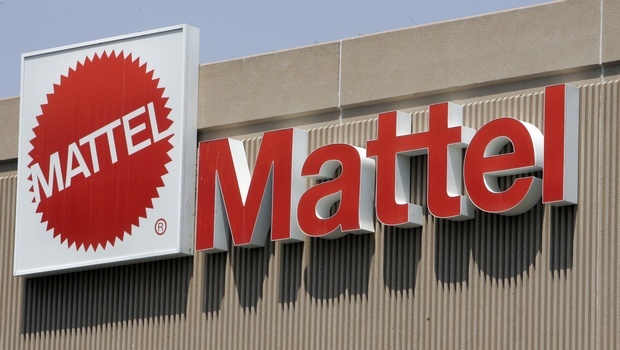 In an attempt to gauge market reaction to its latest offer, Mattel, Inc (NASDAQ:MAT) showcased the prototype of, Hello Barbie, at the North American International Toy Fair, in New York. According to Wall Street Journal, the wage per hour at McDonald’s will rise to $9.90 for now and to $10 by the last of next year, from currently hourly wage of $9.01. 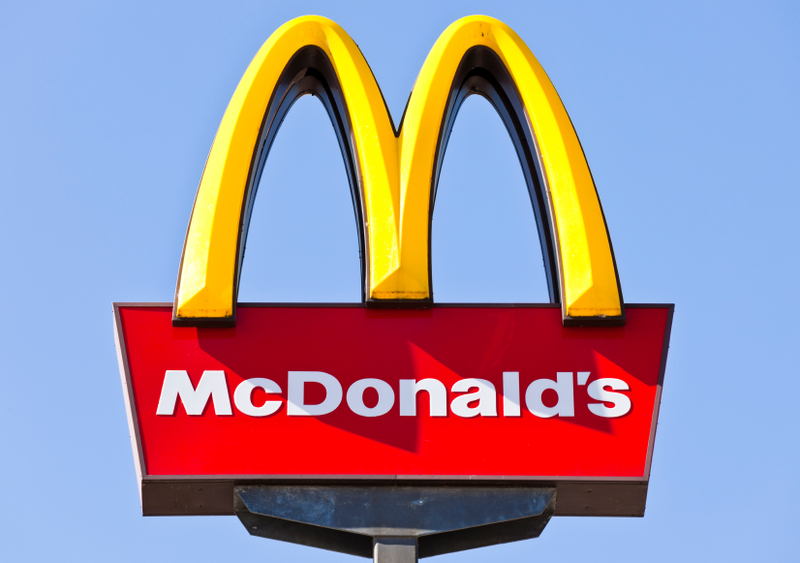 McDonald’s Corporation (NYSE:MCD) has joined the increasing list of low-wage employers, which includes Walmart and Target, who have raised wages in the last few months. The company goes public today, even though it is in majority owned by private equity firms as before. Blake Irving, the CEO of Godaddy Inc (NYSE:GDDY) since late 2012, who has previously worked with Yahoo! Inc. He further added that the corporation has entered the global market just 15 months ago and is now working in 37 countries and in 17 different languages and have been thinking of different ideas for the global level. Today's rate cut was widely anticipated in the financial markets and follows two rate cuts of 25 basis points each in June and July. Look for a forecast of 2% or 2.5%. Following the statement, the kiwi was falling against the U.S. dollar after having rallied the previous 2 days. "Global economic growth remains moderate, but the outlook has been revised down due mainly to weaker activity in the developing economies". Norcraft Companies Inc’s Chief Executive Officer and Chairman, Mark Buller stated that the successful run the company achieved in 2014 has now culminated in the new agreement with Fortune Brands. 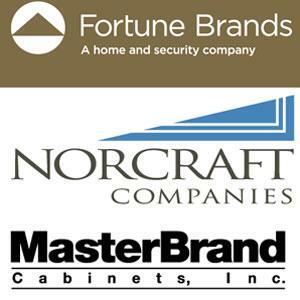 Fortune Brands Home & Security, Inc. (NYSE:FBHS) is expected to pay $25.50 in cash per share of the common stock from Norcraft Companies Inc (NYSE:NCFT).